Survival is often argued to be the major concern of small states’ international relations. Georgia is no exception – since it gained independence in the early 1990s, Georgia has had a turbulent history. 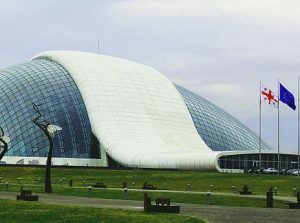 It has experienced four military conflicts: two wars in the breakaway regions of South Ossetia and Abkhazia, and a civil war in Tbilisi during the early 1990s, and later a brief war with Russia in August 2008. 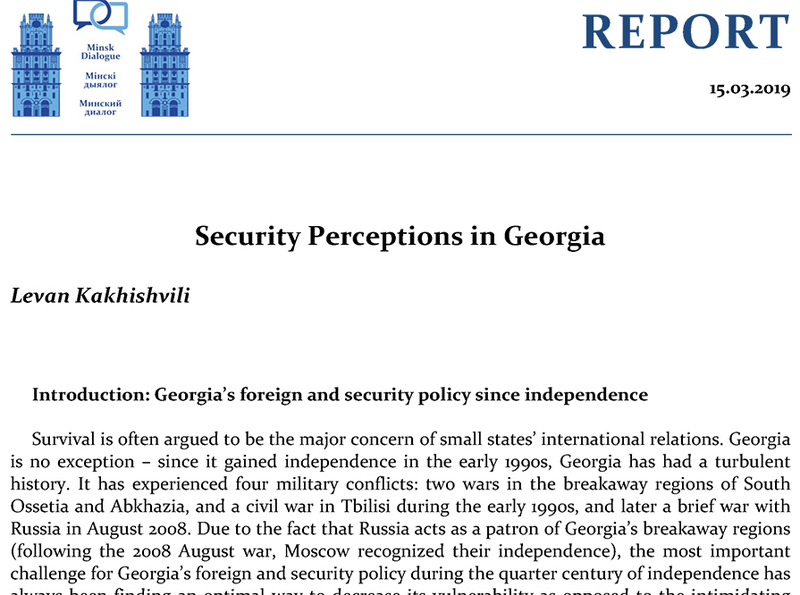 Due to the fact that Russia acts as a patron of Georgia’s breakaway regions (following the 2008 August war, Moscow recognized their independence), the most important challenge for Georgia’s foreign and security policy during the quarter century of independence has always been finding an optimal way to decrease its vulnerability as opposed to the intimidating military prowess of Russia. In search of such an optimal way, Georgia has had four different political forces governing the country. Each of these four leaderships was associated with a single personality and was greatly influenced by them. Furthermore, each of these leaders has had their own view of how to ensure Georgia’s national security.